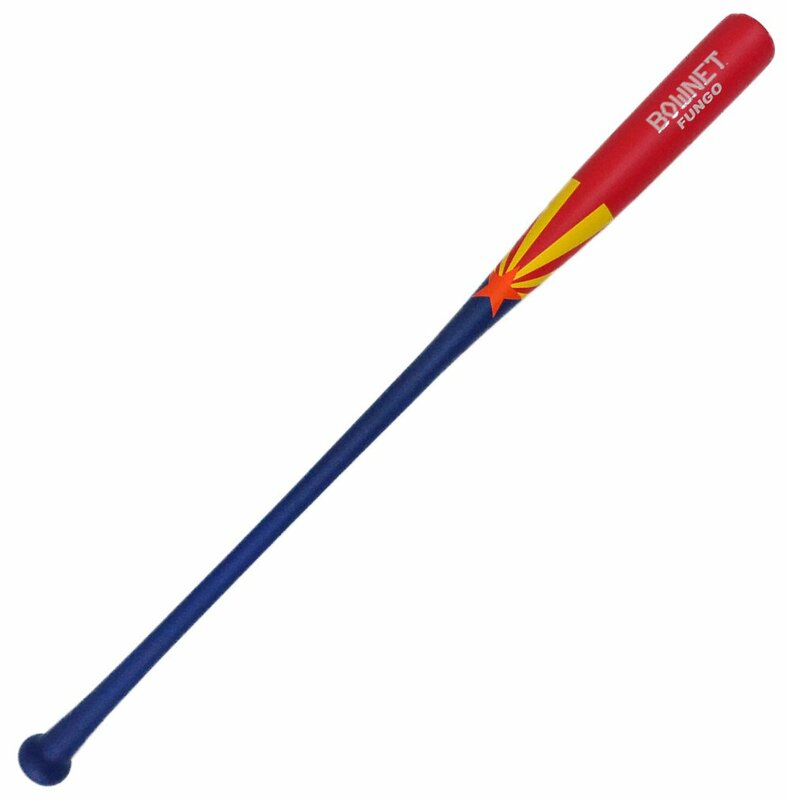 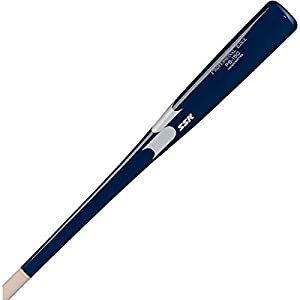 The Fungo Bat is Light-weight, durable and likely to be a success with players and coaches alike! Designed with a swish end that may be pleasing to the eyes. 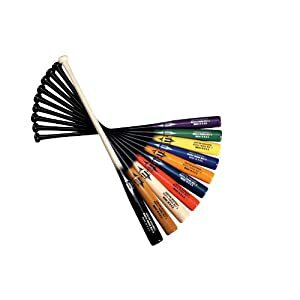 To be had in 18 other colors to compare any team outfit!